A friendly atmosphere coupled with the comforts of a growing, thriving city make the quality of life in Mansfield among the best in the Metroplex. 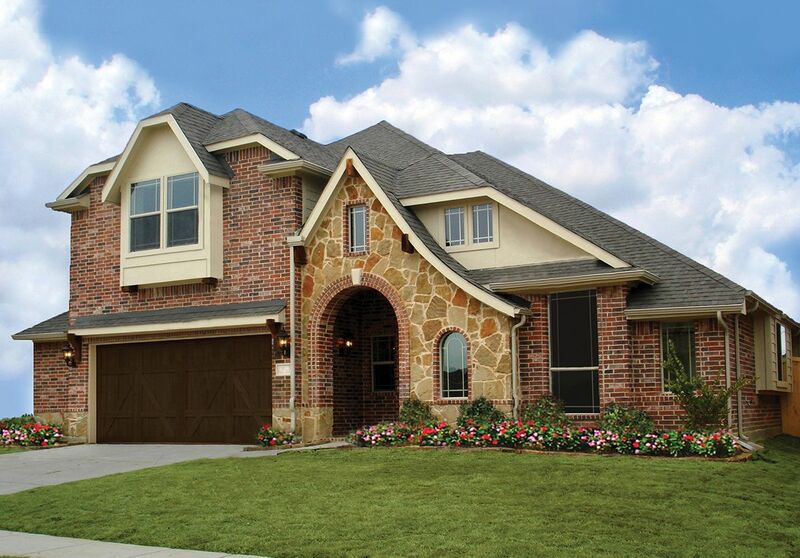 Dove Chase and Lonestar Heights provides easy access to Hwy 287, Hwy 360 and I-20. Children attend acclaimed Mansfield ISD. Here, families are just around the corner from: great restaurants, shopping and fun, like Hawaiian Falls Water Park, Joe Pool Lake, Field of Dreams and two golf courses.